The biggest surprise in this category was Laura Dern. She had a minor role and minimal screen time in Wild, but her performance was flawless. She played Cheryl Strayed’s mother in the film, Bobbi, who died of cancer. She has been campaigning alongside Reese Witherspoon for a while so the nomination could have gone either way. While I don’t think she will win, it is still exciting to see her name up there. This is Meryl Streep’s 19th nomination, but wining is unlikely here. Arquette has been the front-runner and it seems like the odds will going her way. Not that many surprises in this category. It is Robert Duvall’s 7th career nomination and he is the oldest nominee in Oscar history. J.K. Simmons is the easy favorite here. 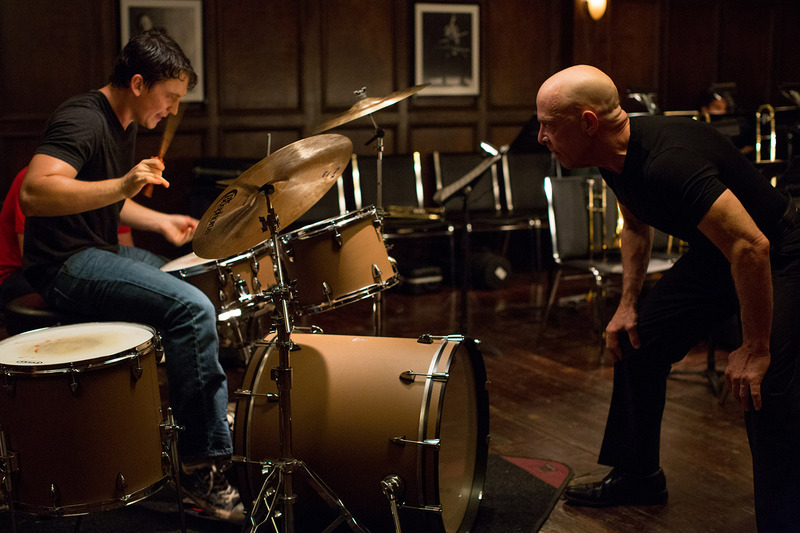 He had an outstanding performance as the headstrong and intense mentor in Whiplash. I would be SHOCKED if anyone but Julianne Moore won in this category. It is her fifth nomination, but she has yet to take home a win. (See more about Moore’s Oscar history here.) Huge surprise here with Marion Cotillard. Everyone was expecting that slot to be filled by Jennifer Aniston for Cake. Guess not. It is great to see Bradley Cooper’s name in the game again. This is his third consecutive year with a nomination, although I do not think he will walk away with a win. Carell is another exciting name in this category for his serious role in Foxcatcher. The real race here is between Redmayne and Keaton. 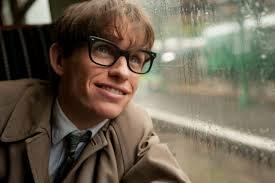 I’m rooting for Redmayne here, but anything can happen. The only surprise here is that eight films were nominated instead of the usual ten. American Sniper just made the cut. Also vey excited to see that Selma and Whiplash made the cut. Whiplash is one of my top favorites, but Boyhood is the clear frontrunner here. The biggest shocks from this morning included The Lego Movie, Nightcrawler, Cake, Selma, and Gone Girl. The Lego Movie just missed out for a nod in the Best Animation category. They did get a nomination in the Best Song category. However, they handled it well with one of the best responses to all the negative backlash. Nightcrawler’s Jake Gyllenhaal and Selma’s David Oyelowo missed their chance for a best actor’s nomination. (Cooper secured the last spot) Selma also missed out for a best director nomination for Ava DuVernay, which is strange considering the best picture nomination. Gillian Flynn was expected to get a nomination for Best Adapted Screenplay for Gone Girl, but did not make the cut. (Whiplash’s Damien Chazelle did though!!) Jennifer Aniston was also left off for Cake. For full awards coverage and reviews, check back here! The awards air on February 22nd!